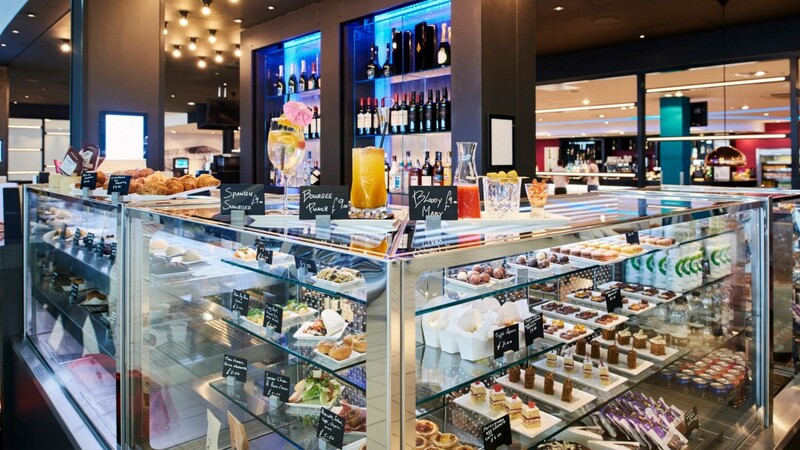 Whether you want to celebrate with a glass of bubbles at our stunning Champagne Bar, or are tempted by our tapas style teasers, Bourgee offers the ultimate rest bite. Early flight? Our brunch menu will revitalise bleary eyes. In a rush? Try our buy and fly menu for a delicious treat to go. Whatever your preference, you can also make the most of our free Wi-Fi and charging ports. The perfect refuel and recharge combo. We’re committed to sourcing produce from the very best suppliers, before our team of talented chefs craft these expertly selected ingredients into deliciously creative dishes, all served in a warm, welcoming and luxurious setting - so why not join us for that ‘first class’ feel without the price tag! 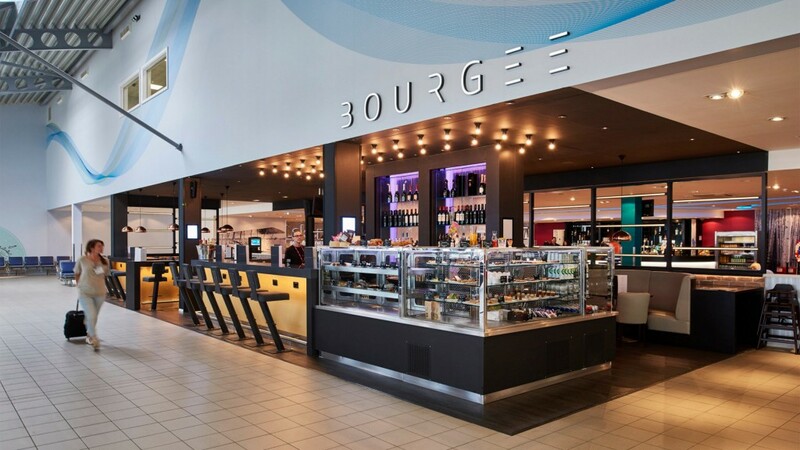 You can find Bourgee in the departures lounge to the right of the escalators.